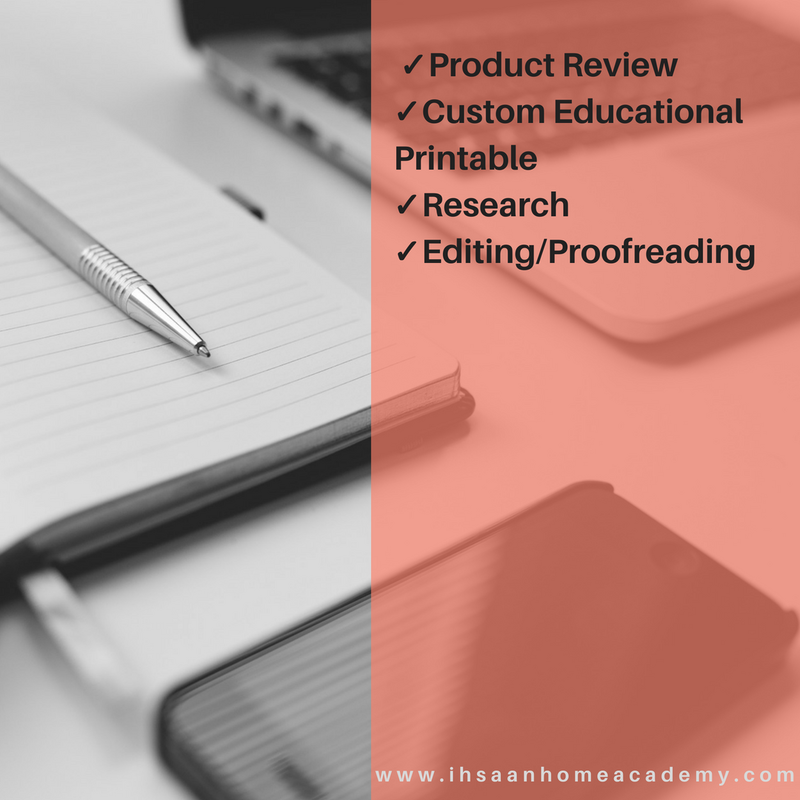 If you're planning on homeschooling or currently homeschool and find yourself spending way too much money than you expected, I have alternatives for you in shaa Allah! We live in a time where finding resources to teach our children has become very easy compared to years ago. Finding curricula is no longer a challenge, so I'll share with you five different ways you can start homeschooling your children for little to nothing! If you didn't know it before, you can find lots of very cheap resources at the library! Many libraries display their old books for sell for as little as four books for $1 or £1! Yes, you read that right. Next time you go to the library, keep an eye out for used books on sell, or ask one of the staffs about it. Obviously, it will depend on where you live. Not every country has free libraries or libraries full of rich resources. The Dollar Store (for those in the USA) or Poundland (for the UK) often has resources for different grade levels. I'm not talking about craft items; that's something completely different. 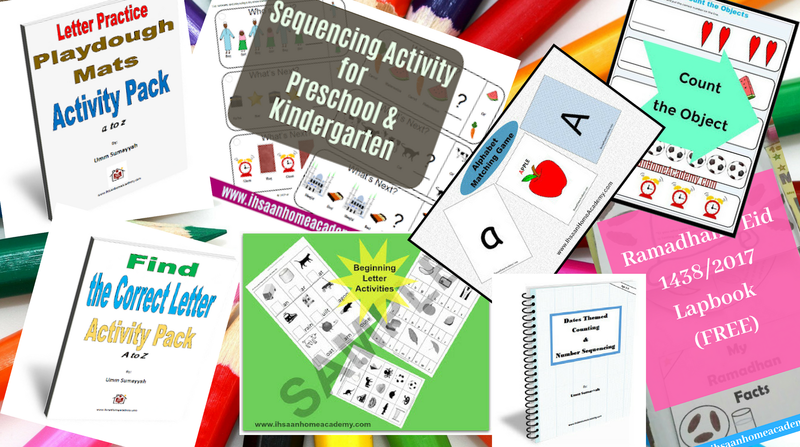 I'm talking about subject books, workbooks, and activity books. Keep an eye out next time you go, but make sure to buy whatever you find and believe you will need because they do NOT last on the shelves. If you don't mind frequently using curriculum books that you do not own, another option would be to borrow the books from the public free library. Beside story books, the library is full of many other types of books, including textbooks. Just search by subject and ask the librarian for help if you have to. You'd be amazed at how many resources you could find. Many homeschooling families use library resources to homeschool. This method isn't only free, it also prevents books from piling up in the house and taking too much space. It is also an easy way to homeschool on the go; though, you can also take the books home for a limited number of days/weeks. You are also free to re-borrow the books as many times as needed. 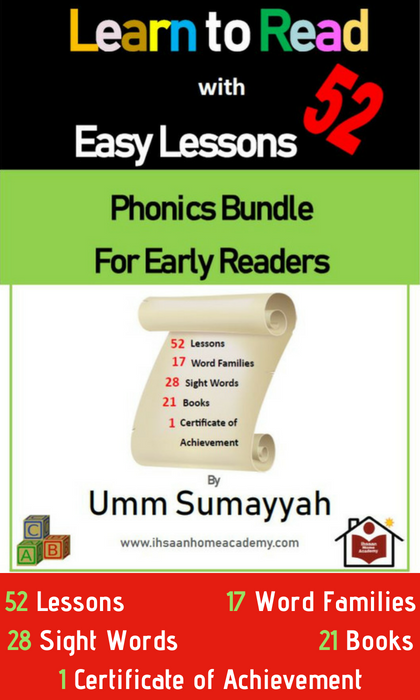 If you haven't read my previous article/post where I shared free complete curriculums for homeschooling, here is the link. I shared a little bit of details to help you make an informed decision. You can always click on each link to go to the websites for more information. 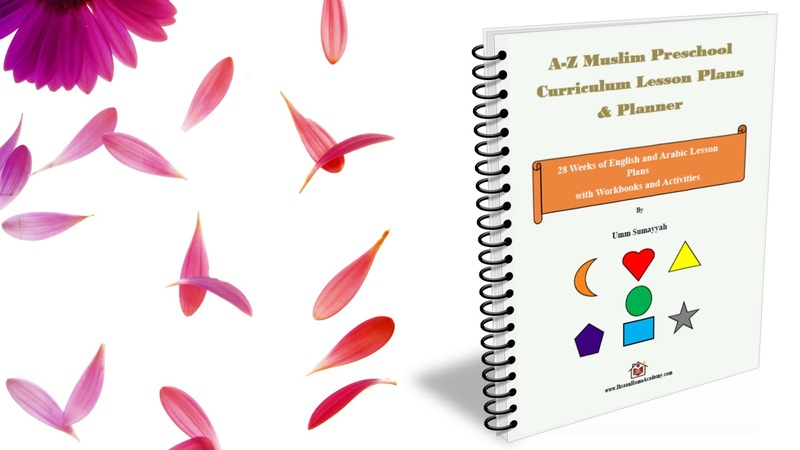 For those who prefer making their own curriculums, use individual free resources for every subject and make complete custom-made curriculums. I've shared lots of resources by subject on this site, here's the link. I hope this was helpful. 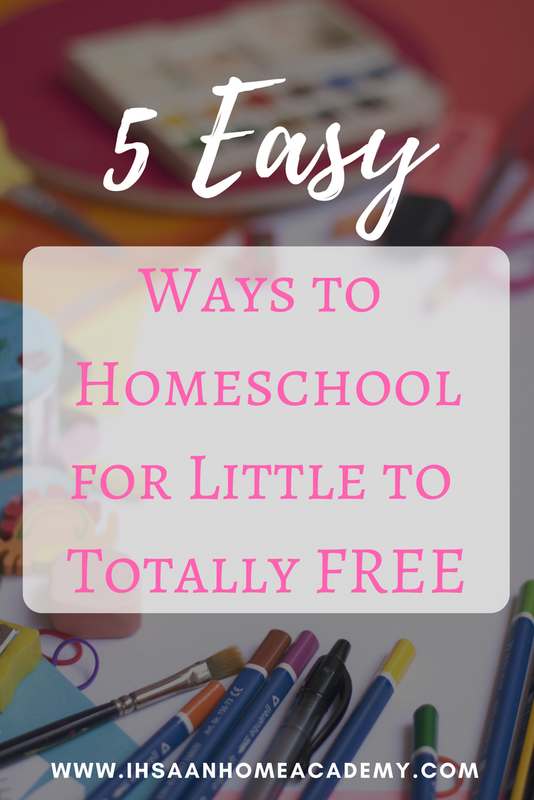 If you know of any other way to easily homeschool for little to nothing, please feel free to share. For any specific questions, contact me and I'll get back to you as soon as I can in shaa Allah. I wish you a successful and blessed homeschooling journey. 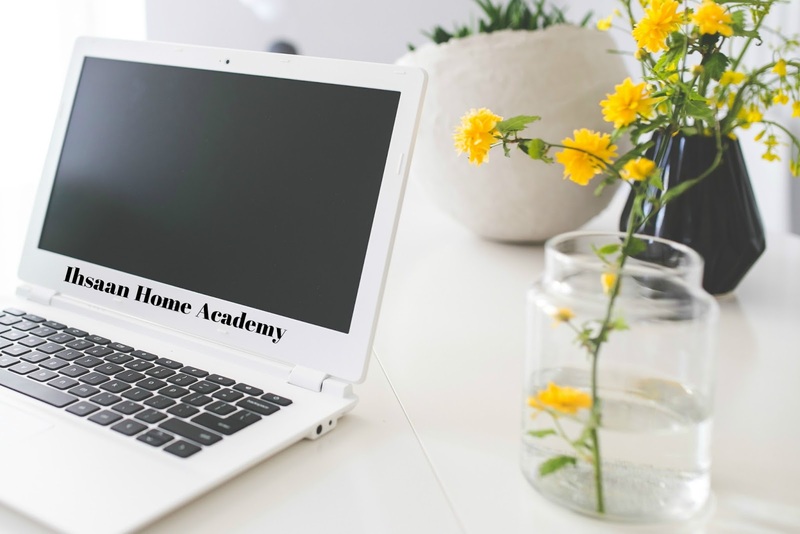 I've shared many free homeschooling resources categorized by grade levels and courses over time. But having too many stand-alone resources can sometimes be overwhelming for many parents who are new to homeschooling. Having access to multiple resources is especially helpful for educators who plan on building their own curricula from scratch; which, not many people have the patience or interest for. 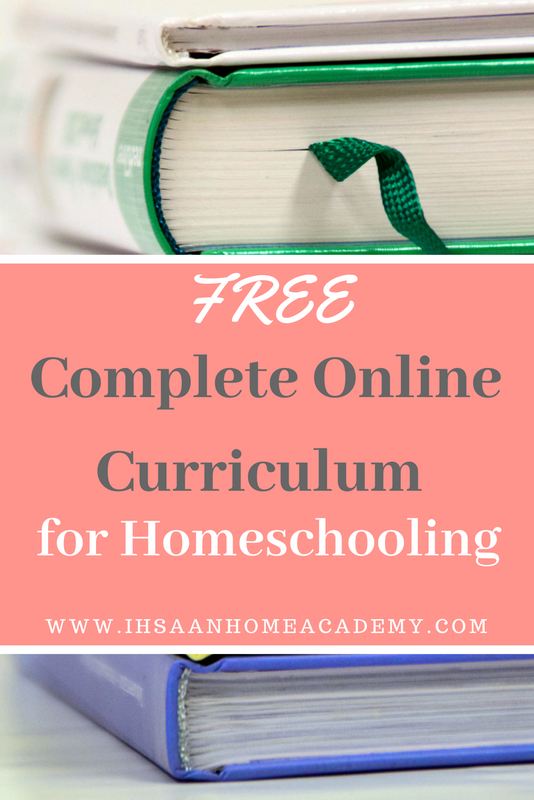 Having an all-in-one curriculum is not only helpful for educators who are new to homeschooling and require some type of guidance, it is also helpful for those who go through homeschooling burn-out and would like to take a break. So, I have made a list of six complete online curriculum resources that can be used as full or supplementary educational resources. 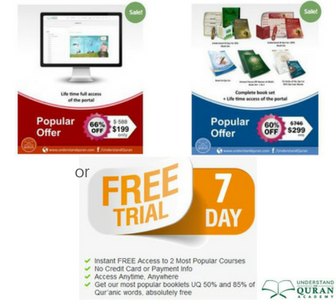 About: Discovery K12 is a free Pre-K to 12 online homeschooling curriculum that is non-common core and secular. 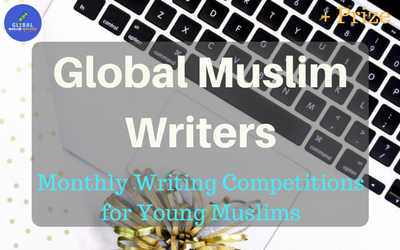 It can be used as a part-time or full-time curriculum. Courses Covered: It covers Reading/Literature, Language Arts, Math, History/Social Studies, Science, Visual Performing Arts, and Physical Education. The program includes lots of literature reading, essay writing, presentations, and research. It also has some extra curriculum courses such as Healthy Living, HTML Coding, Spanish 1, and Personal Finance. How it works: Students (or their parents) simply register and start following the program. Every school day, after recording attendance, students are expected to do the daily assignments presented on the first page before moving to the next. Parents are in full control of what they want their children to cover because there are no requirements. There's also an option for educators to upgrade for extra features such as the ability to track multiple students in one account, detailed grade books with editable reports, answer keys to quizzes, issue high school diplomat, and much more. Learn more by clicking here. About: MobyMax is commonly used by school districts, but also home educators. It is a common core curriculum that goes from K to 8th grade. The learning platform seems to encourage independent learning but probably isn't meant to be used as a full-time curriculum. Based on my research, most schools and home educators seem to use it as a supplement to help students on subjects they struggle a bit. Courses Covered: Courses include Math, Language Arts/Phonics/Spelling, Vocabulary, Reading, Writing, Science, and Social Studies. How it works: The teacher makes an account using the school/homeschooling name, then registers students to join the classroom. Students take placement tests to determine where they are struggling. Teachers have the ability to customize the learning of every student, see lesson results, and worksheets. Educators can upgrade to the premium version for more features such as progress monitoring, assessments, certificates, games, and more. Learn more by clicking here. About: Free World U is a Pre-K to 12th grade educational academy that has both a free and a premium version as the previous two. It has an innovative learning platform that is based on flashcards. It mainly targets home educators, but it's highly debatable if the curriculum can be used as a full homeschooling curriculum. 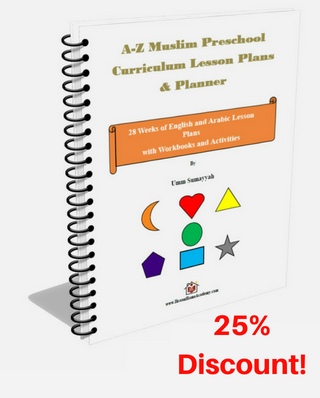 In any case, you may be able to use it as a supplementary homeschooling resource. 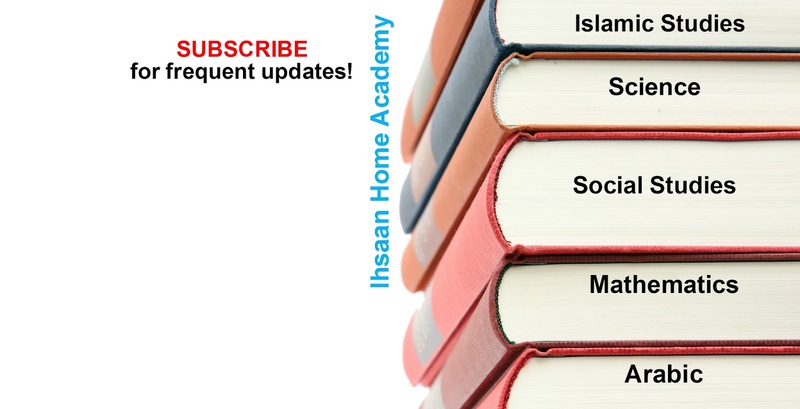 Courses Covered: Subjects include Math, Science, Social Studies, Language Arts, Health, Manners, Character Development, and much more. How it works: The parent registers, then registers students. With the free version, parents have access to all subjects and flashcards, and the flashcards students viewed. There's an option to upgrade and gain access to some or all the other features such as exams, progress report, year plan, daily journal, transcript, and more. Learn more by clicking here. About: K12 is a completely free common-core online public education program with state-certified teachers. As the name makes it obvious, it starts from Kindergarten to grade 12. Sadly, it is only available to students within the United States of America (most states). Because it is a full program, there isn't enough room for flexibility for educators who prefer to be totally in charge of courses. It also has online private schools and courses. Courses Covered: It covers Math, Science, Language Arts, Social Studies, Technology, and more. How it works: Students register based on their state of residency, the school sends them educational materials (textbooks, science kits, computer if needed, and more), and they start the program during school openings. All school materials that are no longer being used must be returned at the end of the school year. Parents cover materials as pens, pencils, notebooks, and the like. Learn more by clicking here. About: Much like K12, Connection Academy is also a free online public school for students located in the United States of America. Since it is a complete public school, there is little room to flexibility for parents who prefer their own customized curriculum. Courses Covered: It covers common core subjects such as Math, Language Arts, Science, Social Studies, Technology, and more. How it works: Students register based on their state of residency, and depending on the school in that state, they receive all materials in addition to a computer. All school materials that are no longer being used must be returned at the end of the school year. Obviously, there would be little cost to cover materials such as pens, pencils, notebooks, and the like. Learn more by clicking here. I hope this list was helpful. If you know any other, please share in shaa Allah. I wish you the best in your homeschooling journey. 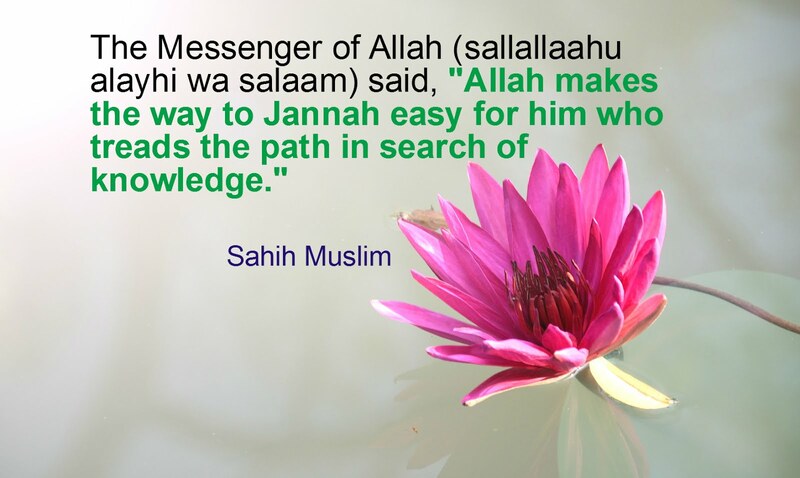 May Allah help us all. Note: There are many free full resources out there, but I'm only sharing the ones that I believe could be decent and the ones I may try myself. As a mother of two, I understand what probably most mothers go through daily. As a full-time mother who is with her children 24/7, I fully understand the struggle that parenting/motherhood can bring. Of course, the blessings of parenting will always outweigh the struggles, but sometimes, it's good to let others know that you understand them because you're going through similar experiences. Our overall experiences may be different, but they sure are similar. Motherhood is one of the hardest, yet most rewarding "jobs" out there. I mean come on, you are raising a HUMAN being! How successful you are will impact the future generation one way or the other. It is a huge responsibility that comes with lots of bumps on the road, but most mothers usually keep it all to themselves for fear of sounding whiny or ungrateful. I'm here to tell you, you are NOT alone! Throughout the day, you say one thing multiple times and still feel as if you're speaking to the wall sometimes. You dream of a day when you simply give an instruction and it is followed through without constantly repeating yourself. You're not trying to be mean or bossy, you just want the best for your kids and try your best to keep them from getting harmed. If multitasking was not one of your strongest points before becoming motherhood, well, there you have it, thank motherhood for a brand-new skill! Alhamdulillah (all thanks and praise be to Allah). But... it can be draining at times. You always feel as if you're being pulled from different directions, so you have no choice but to try doing multiple things at once. But hey, you're only a human being at the end of the day, so your multitasking does fail sometimes. If you don't experience this, what's your secret!? Are there actually any mothers on earth not going through this? But, I must admit, it can be funny and cute at times. The little brains are learning, so it's all good. Aren't kids cute? Well, until they just don't stop crying... Okay, maybe they always are cute, maa shaa Allah, but it can still be annoying at times to always hear cries. It can be frustrating, and even highly stressful. Sometimes there are obvious reasons for the cries and misconducts, and other times, it's hard to point out what the problem is. If the kids are a bit older or at an age of talking, you may spend time trying to get some information out of them. If they can’t talk, then you just have to put your thinking cap on and assess the situation carefully. I believe there's always a reason why a child cries or seems to be misbehaving, but finding the patience for it all can sometimes be draining. Getting one simple task done can sometimes take you forever. On a gloomy day, getting certain things done becomes almost impossible. If you also work from home, you may as well get 30 hours a day! So, you feel extremely productive when you are finally able to cross out your to-do list. But of course, things get better as you learn to manage your time, Alhamdulillah. Since you're finding it hard to get things done, you end up doing most of your tasks after your children go to sleep. Wait; shouldn't that be the perfect time to sleep? In your dreams! The... sleepless type of dreams. This may be a little exaggerated; or maybe not, depending on how many children you have, and other factors. But let's just say that tiredness definitely creeps in a lot of time. It's a no-brainer! You're multitasking and being pulled from different directions all day. What is sleep? Sound foreign! Okay, okay, okay, you do get sleep... sometimes. As if exhaustion wasn't enough, now you can't sleep. It may be because of extreme tiredness, overthinking of the next day, planning lessons (if you’re a home educator and it’s that planning day), or simply because you probably have a newborn. Whatever it is, it's all good; you can take it... sometimes. On all seriousness, it's not very fun or healthy to have sleep deprivation. There must be a way around this. Who doesn't want a break sometimes? As cute and adorable as your children are, sometimes you just want a little break. A break can be a little quiet 'me-time' in your room alone, a walk at the park, tea/coffee with friends (without the kids), reading your favorite book, at the seashore listening to the waves, or alone at the masjid listening to your favorite Qur'an reciter reciting your favorite surah (chapter). Whatever it may be, you just want a break; just a little. This one hits home for me. Every time I hear of or see another person's child getting hurt, I either break down or become extremely sad. This is not necessarily a bad thing; it's called empathy. But it can quickly become draining when it's taken to the extreme. Once you become a mother, you just have that extra level of empathy towards another mother. When you see other mothers go through (with their children) what you believe you could have never found the strength to endure, it hurts; badly! You just can't imagine how mothers could find the strength to see their children suffer. Then you quickly remind yourself, "that's life sometimes. I'm not guaranteed bliss the next minute." You think, "why can't I just be like these mothers? They are so organized and have it all figured out. What's wrong with me?" The struggle gets even more real; or laughable. I say laughable because maybe those mothers think the same about you! I was very surprised when a friend of mine thought I was a very organized mother who knew what she was doing... all the time! Hmmm, no; maybe sometimes, but not all the time. We just never know what's behind closed doors, so it's easy to set unrealistic expectations for ourselves when compared to what we think others are like. Imagine being in a room full of stressed mother with smiles on their faces. Now imagine all those mothers thinking, "Allahumma baarik 'alayki (may Allah's blessing be upon her), she's the perfect example of a mother. She just has it! What's wrong with me!?" *Let me give you a minute to laugh it off* Done? Okay, welcome back. No comment. You just "know" that you're a terrible mother and you don't dare embarrass yourself by voicing your feelings. You beat yourself down (not literally, if so, please don't), and believe you will be wrongfully judged by other mothers whom you believe have it perfectly figured out. So, you decide to never talk about your daily struggles as a mother. Motherhood is a natural part of life. I mean come on, there couldn't possibly be anything wrong; unless of course one is a terrible mother. Right? Wrong! I once thought the same, and still have guilts sometimes. It is easy to feel as if you're doing it all wrong. If things aren't as organized as you want them to be, there's always room for improvement. But it doesn't mean you're a bad mother; we are all in this journey together. It's a learning progress, a journey, but one that will never be perfect. Life, as naturally as we know it, comes with ups and downs. It is 100% normal to go through motherhood struggles. Everything; maybe including the stress. Besides all the above mentioned, nothing can compare to being a mother. It is normal to feel stressed out sometimes, want a break, and feel guilty; but always KNOW that there can only be one YOU. Your role as a mother is like none other. Will you face struggles at times? Of course you will; as I said, it's normal. We never know what goes on behind closed doors, so we couldn't possibly know that other mothers face similar struggles to what we face unless we share, reach out, listen, and/or read. Just know that you are NOT alone, and things get better in shaa Allah. Talking about it may help you release your stress or maybe help someone else understand that THIS is part of motherhood, and reduce their guilt. Motherhood is a blessing from Allah that shouldn't be taken for-granted. People are blessed differently and at different times. Some people have children, some don't. Some have them early, and some have them later. That's life. This is especially true if you're also a homeschooler. On top of learning new things and remembering old information, your children's curious brains will help you keep the learned information current. Children often repeat what they learn, so hearing the same info will also help you retain it. I don't know about you, but patience is not my strongest suit. I am starting to see an improvement as time passes, even though there's a regress sometimes. Overall, I think my patience may have improved, Alhamdulillah. Motherhood forces you to work on yourself. May Allah bless you and your children. 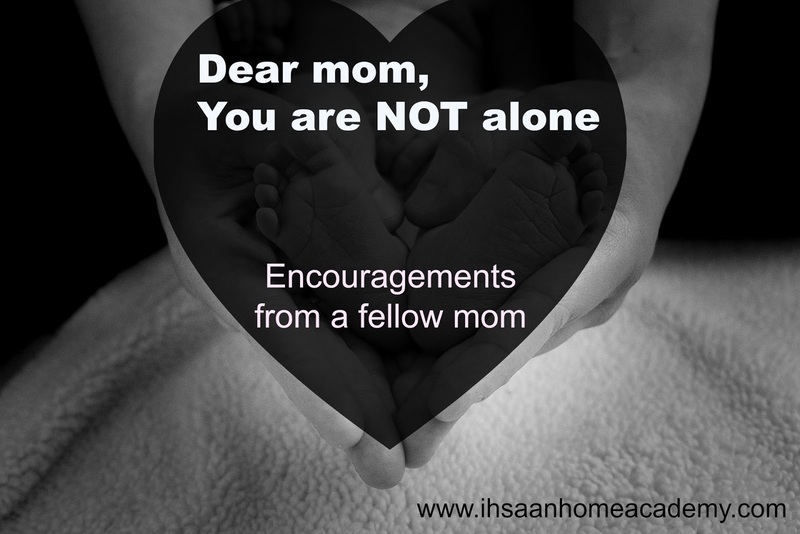 So, what else do you think mothers often struggle with and keep it to themselves thinking they are alone? Please share in the comment below.